Three unique women. Three up-all-night romances. One friendship for a lifetime. 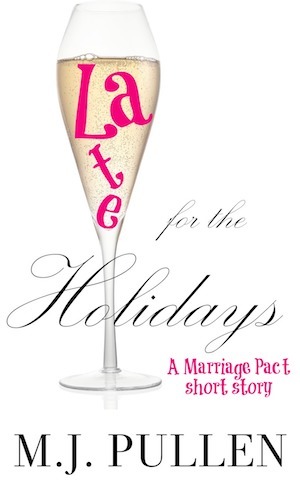 Kindle readers, get all three Marriage Pact novels plus bonus holiday short story in one! Quirky romance meets playful women’s fiction in this charming series, featuring three girlfriends navigating love and loss in their early thirties. On her 30th birthday, Marci Thompson’s life is nothing like she imagined. 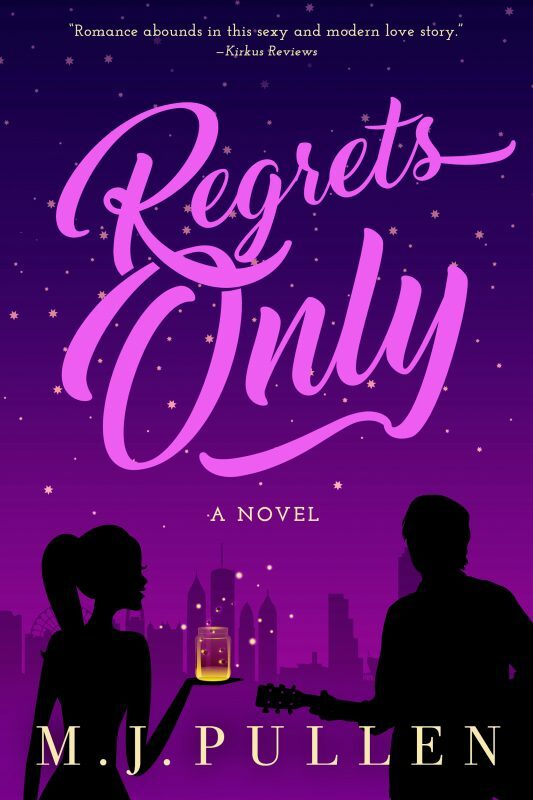 Instead of the family and career she hoped for, she’s far from home, stuck in an endless temp job, and a hopeless relationship with her married boss, Doug. 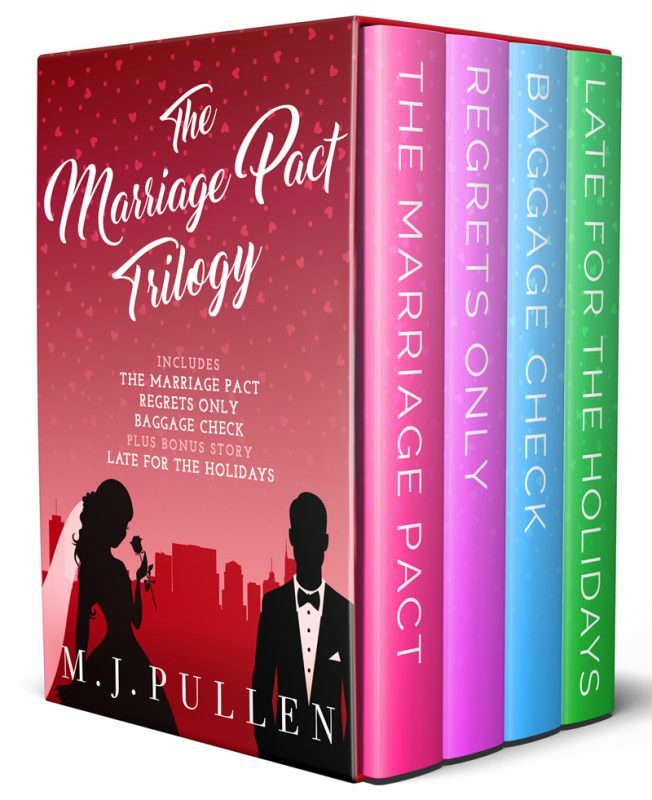 When her college friend Jake reminds her of their promise to marry each other if they’re still single at 30, Marci’s life gets even more complicated. How can she say no to her old friend without explaining her new entanglement? But how could she say yes without giving Jake her whole heart?As Marci navigates the lines between right and wrong, friendship and romance, fantasy and reality, she will make the most difficult choices of her life. Will she earn the happiness she’s always wanted, or lose everything and face her next birthday alone? Party-planner Suzanne Hamilton has it all. A successful business with an elite client list, a swank condo in a hot Atlanta neighborhood, and a long list of men who’ve tried to win her heart. Plus, she’s just landed the event that will take her career and social status to the next level. What could she possibly regret? But when a freak accident threatens her career and reputation, Suzanne finds herself on the brink of disaster. Humiliated and alone, she is forced to accept the surprising support of her newest celebrity client. Outlaw country singer Dylan Burke’s enigmatic kindness will lead her to question everything—her career, her friendships, her past, even her own dating rules. And as her catalog of past relationships becomes a list of criminal suspects, Suzanne must face the horrifying possibility that she may not live to regret any of it. Flight attendant Rebecca Williamson is surrounded by happy endings. 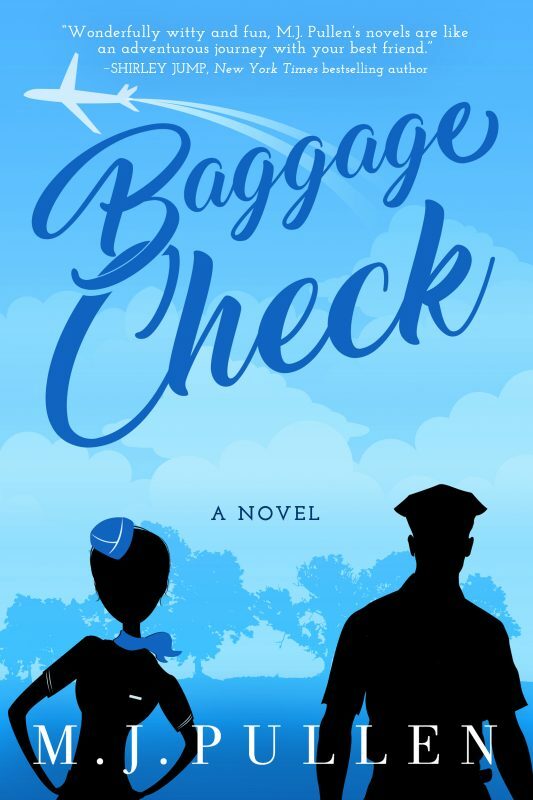 Her flight crew friends enjoy life with an abandon Rebecca doesn’t share, while her college girlfriends are busy living out their own fairy tales. And now that her longtime crush Jake has officially slipped through her fingers, she stands on the sidelines, taking solace in the compact predictability of airline life. When a frantic phone call from rural Alabama turns Rebecca’s structured life upside down, she finds herself back in the tiny town she worked so hard to leave behind. Cast into chaos, Rebecca puts her life on hold to solve a family crisis, while keeping a friendly distance from the slightly-too-charming sheriff’s deputy, Alex Chen. To return to solid ground, Rebecca must sort through her painful family history and come to terms with everything she’s determined to forget. Along the way, she may discover more than one door to the past is still open, and her well-regulated life is more up in the air than ever. 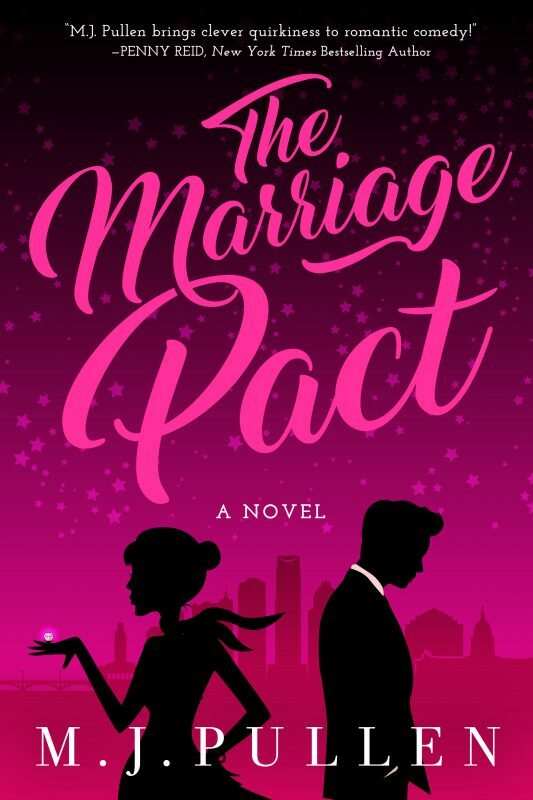 Other Books in "The Marriage Pact Trilogy"